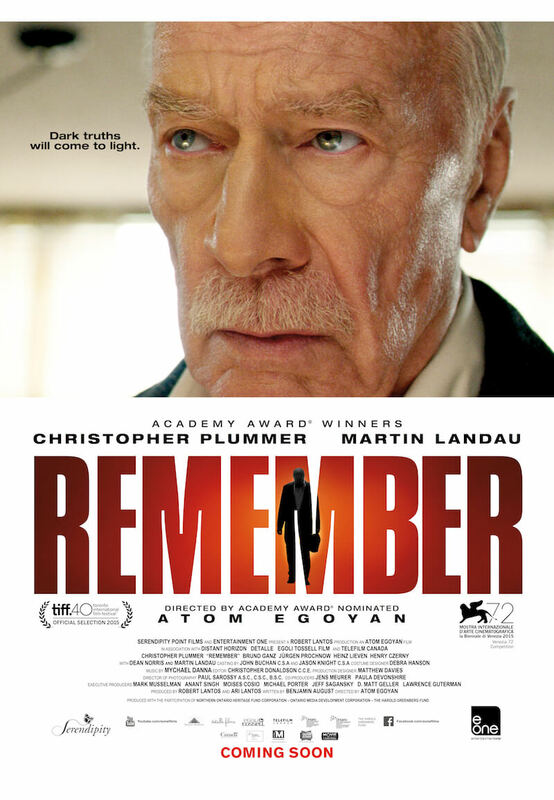 On Tuesday, April 18, 2017, among the beautiful tapestries and chandeliers of the Crystal Ballroom, the Fairmont Empress Hotel will host a screening of Atom Egoyan’s REMEMBER, with Egoyan himself in attendance. The acclaimed director will introduce the film and the evening will conclude with a post-film Q&A moderated by Gregor Craigie, host of CBC BC’s On The Island. This event is a sort of homecoming for Egoyan, who spent his teenage years bussing tables and sorting laundry at the Empress (then a Canadian Pacific hotel) before becoming one of Canada’s most celebrated filmmakers. Egoyan’s history with the Fairmont Hotels family is not just limited to his former employment: He shot parts of his 2005 film WHERE THE TRUTH LIES at Toronto’s Royal York. No doubt Egoyan’s hotel experiences during his formative years fascinated him and influenced his filmmaking. Hotels, with their endless stories behind locked doors, are a recurring motif in Egoyan’s filmography. From his early film SPEAKING PARTS to THE SWEET HEREAFTER and REMEMBER, Egoyan has unlocked hotel doors to reveal intimate stories of secrets, lies, love and alienation, all steeped in his trademark existential dread. Guests at the Empress will enjoy the thrilling REMEMBER against a backdrop of decades of history housed within the hotel, which opened in 1908. This event is one stop on Egoyan’s busy schedule surrounding National Canadian Film Day 150 (NCFD 150). 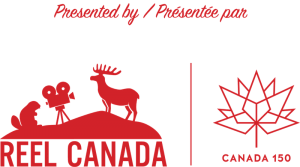 This screening is proudly brought to you in partnership by National Canadian Film Day 150, Reel Canada, Fairmont Empress, and CineVic. Image courtesy of Entertainment One.